Mother’s Day is literally right around the corner. 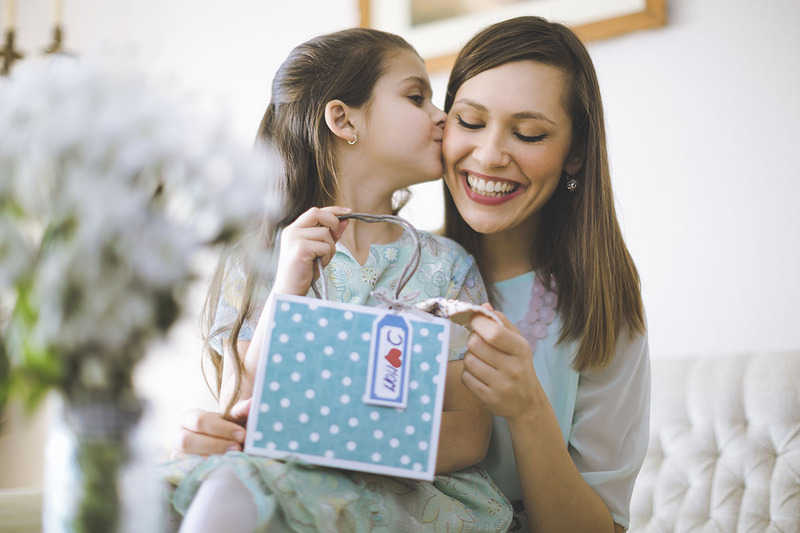 Have you purchased a gift for your mom yet? From flowers and perfume to manicures and meals, Americans plan to spend a bunch to spoil the special ladies in their lives on May 14. The National Retail Federation reports consumers will spend a record $23.6 billion this holiday — up from last year’s record of $21.4 billion. To break it down, that’s an average of $186.39 per shopper. I’m sure your mom is worth much more than that, but it’s really the thought that counts. Spending on bouquets and brunch are most popular among consumers. Sixty-nine percent surveyed said they’ll purchase flowers, and 56% replied they’d splurge on special outings, like going to a restaurant. It’s not all about giving “stuff.” Over a quarter (28%) of people surveyed said they’d be giving their mother an experience, like concert tickets or a hot air balloon ride. The survey found presents that create a special memory are most popular among young consumers under age 35. Where Will Americans Shop for Mother’s Day? Now, just because the average consumer may be dropping close to $200 on the moms in their lives, doesn’t mean you have to. We’re Penny Hoarders, after all! For the mom who loves to be pampered, make one of these seven DIY beauty products to give as a gift. Ditch the pricy restaurants and eat in instead. Here are 10 low-budget meals that only taste expensive. For more ideas to shower your mom with love, check out this article on 10 creative and affordable ways to treat your mom like royalty on her special day. Your Turn: What are you getting your mom for Mother’s Day?